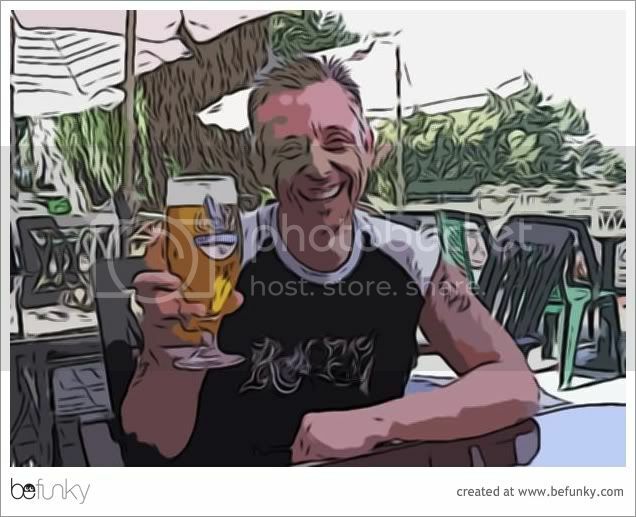 Convert Your Photograph Or Image Into A Cartoon or Avatar. Thread: Convert Your Photograph Or Image Into A Cartoon or Avatar. 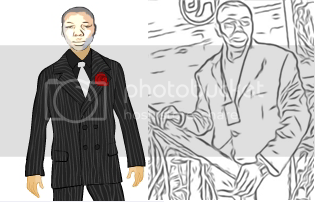 Here is an easy way to turn your picture or image into Sketch, Cartoon or an Avatar. It's very easy to do and the best part is that you don't have to download anything, All can be done online from the BeFunky website . It can also be used to convert video into cartoons. Thanks for the heads up PutersAndNet. That is a fun website. Thanks for sharing it! Thats very coool..... sketch yourself..